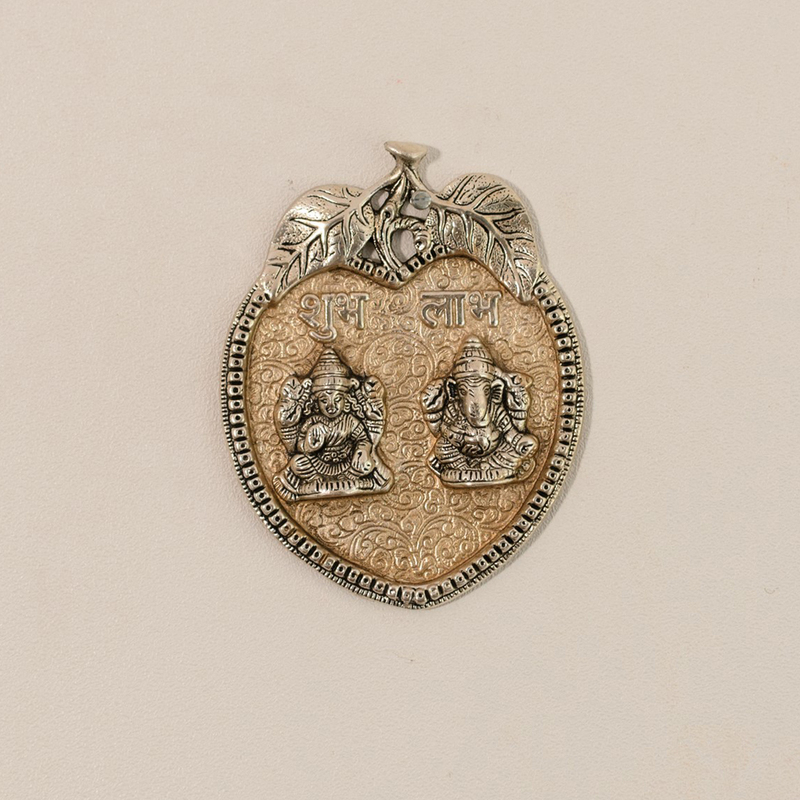 The Laxmi and Ganesha wall hanging is a symbol of wealth, spiritualism and happiness. 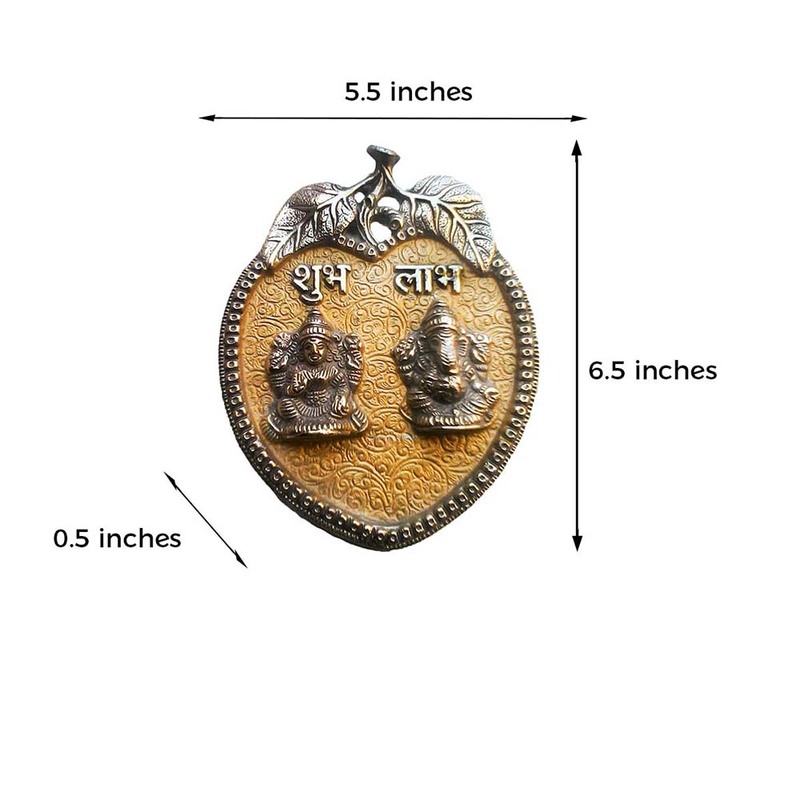 At the same time, it is embossed with genuine and good Read More..quality white metal which would surely turn heads around. The wall hanging can also be presented as an excellent gift to close friends and relatives during the festive season. 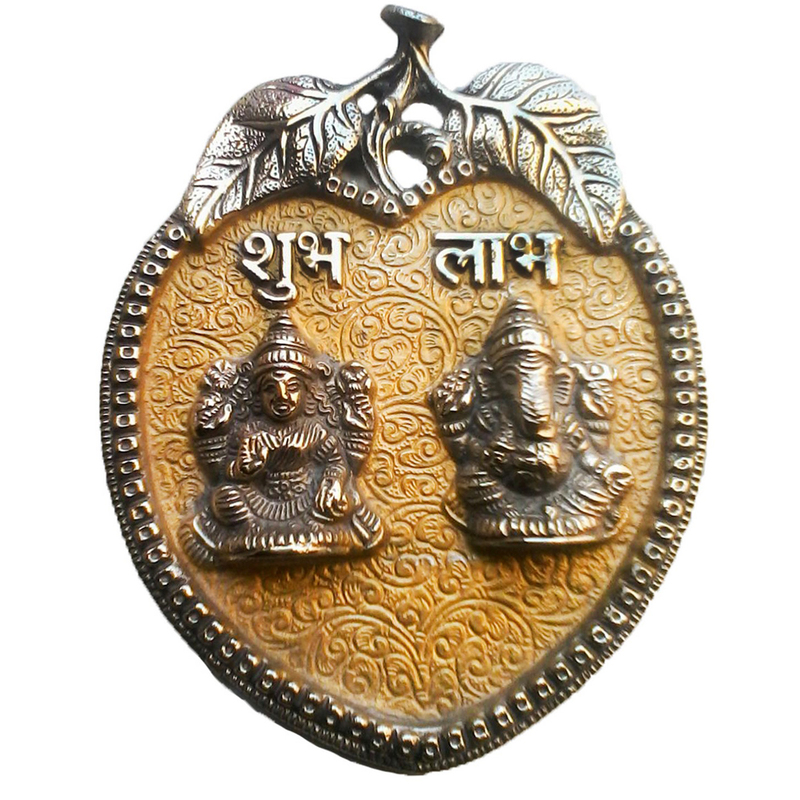 Various traditional techniques have gone into making this beautiful wall hanging. Show Less..